Just Mobile has released AluBase Wireless, a new wireless charging base featuring Just Mobile’s iconic machined aluminum aesthetic. 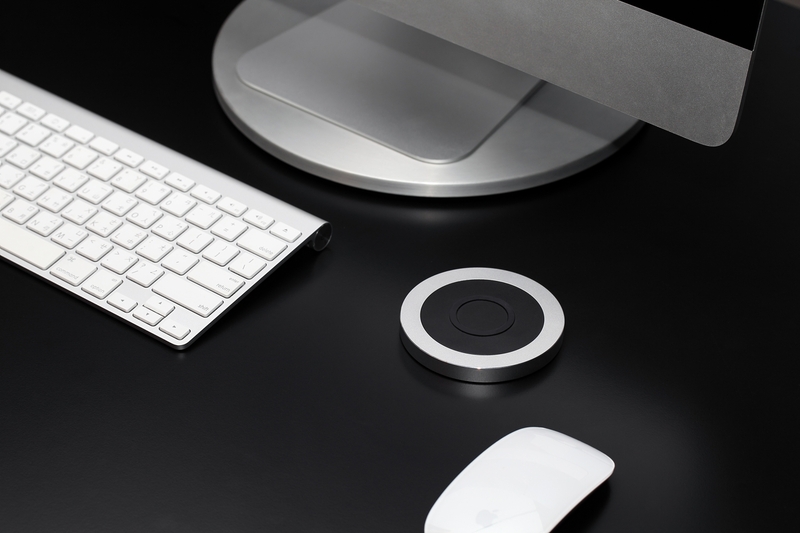 Compatible with all Qi wireless charging devices, with 10 watts of output for both Apple and Samsung fast charging, AluBase Wireless is finished in high-grade aluminum with a soft-touch charging pad on the top, and includes a USB cable and can be optionally purchased in a version that also includes a USB power adapter. AluBase Wireless is available now from Just Mobile’s website for $39.95 without the adapter or $49.95 with an included power adapter.